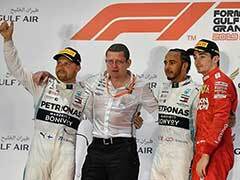 Hamilton's victory came just three days after Mercedes had announced he had agreed a blockbuster two-year contract extension with the team and leapfrogged him 17 points ahead of Vettel in the championship. 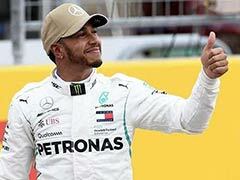 Lewis Hamilton regained the lead in the world drivers' championship on Sunday when he claimed one of the most memorable victories of his career by winning a rain-hit German Grand Prix for Mercedes after starting from 14th on the grid. 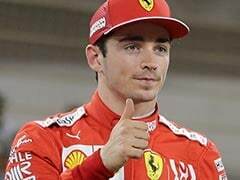 The defending four-time champion took full advantage of a heavy downpour during which title rival and fellow-four-time champion Sebastian Vettel of Ferrari crashed out of contention to produce a master-class of technical and tactical racing in treacherous conditions. 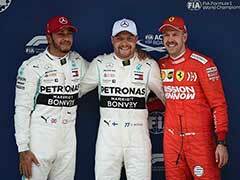 His team-mate Valtteri Bottas came home second, 4.5 seconds behind the Englishman, ahead of fellow-Finn Kimi Raikkonen of Ferrari to deliver Mercedes' first one-two finish at a German Grand Prix. 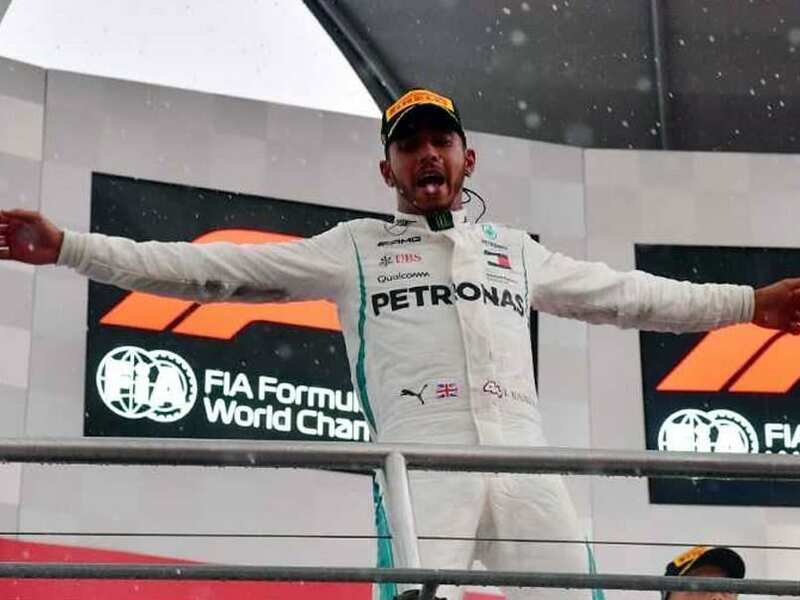 It was Hamilton's fourth win this year and the 66th of his career, the triumph lifting him to the top of the drivers' title race and putting Mercedes back on top of the constructors' championship. "Get in there, Lewis," said Mercedes on team radio. "Miracles do happen mate." 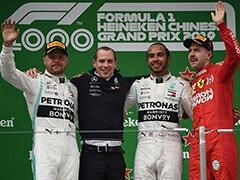 Hamilton said: "What an amazing job by you guys. Love conquers all." With dark clouds swirling around, Mercedes told Hamilton they were extending his first stint "as much as we can." 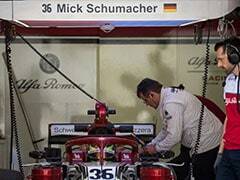 "This is just silly - I'm losing time and destroying my tyres," he told Ferrari. "I'm losing everything I got in the first stint." Hamilton, finally, pitted for ultra-soft tyres on lap 43 - Mercedes guessing that the rain would not be too heavy - and rejoined in fifth. "You'll have the best chance on this tyre, you've got the best rubber," they told Hamilton. "Valtteri, it's James, please hold position, I'm sorry," Mercedes strategist James Vowles told Bottas. "Copy, James," he replied.